"I went in for a crown to correct a cracked molar. I found Dr. Brinton & his staff to be highly professional yet client-friendly. The office atmosphere was pleasant and clean, and I didn’t have to wait long to be in the chair. Excellent dentistry—I’m very pleased with the result. I live in Troutdale and like to keep my personal business local if possible, so I’ll be back for service and cleanings in the future. However, it’s the quality of service & care that will keep me coming back!" "This was my first dental exam by Dr. Brinton. He is kind and gentle. I have been through a few dentists since my dentist for over 30 years retired and I am happy to have found a dentist that I feel can provide my care going forward into the future. The staff is welcoming and kind." "I called about my 5-year-old, who wasn't a patient here, at 10AM. She was in the chair by noon, and out by 1PM. She had a baby root canal done and filled the same day. I would highly recommend this place to anyone that needs a dentist for their kids, or themselves for that matter. I've also been a patient for over 15 years myself. Thanks again everyone at Troutdale Dental." “The only thing I love more than teeth, and believe me I LOVE teeth, is restoring or enhancing a smile that has been lost. I live to make you smile! 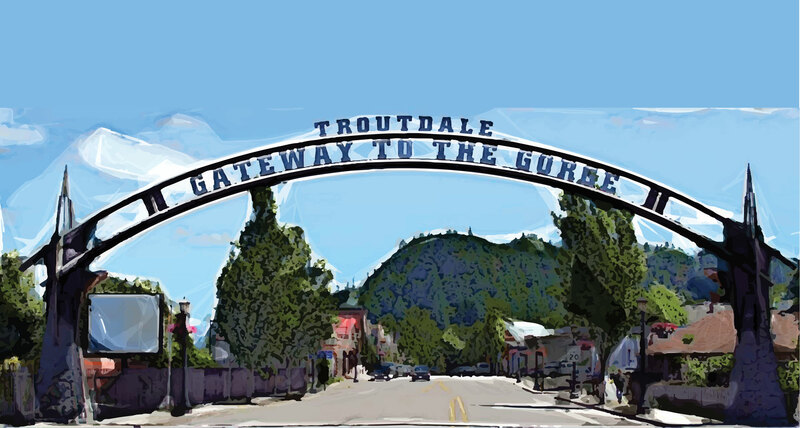 I am very excited to meet and provide oral health care to the wonderful people in the Troutdale area!" 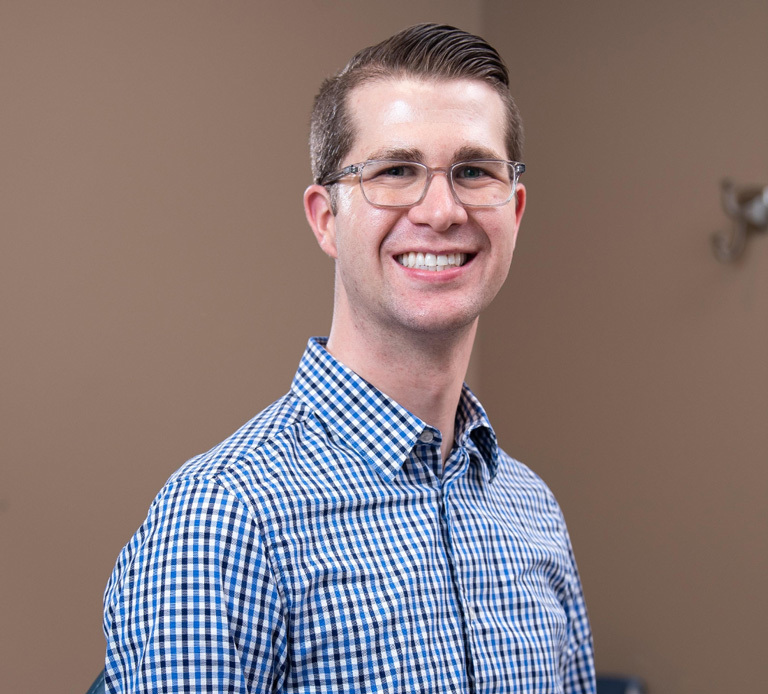 Welcome to Troutdale Dental, the dental office of Clark Brinton, DMD, Brian Hale, DMD, and our dedicated team. We look forward to welcoming you to our practice. One of the most notable qualities of our dentists and support staff is their dedication to providing each patient with the finest dentistry available. Whether we are working on a single filling or planning a full smile makeover, the quality of our dentistry never wavers. We take great pride in our clinical skills and support our professional growth with ongoing education and training. We offer many advanced services you rarely find in a general dentistry practice including root canal treatment, extractions, Invisalign orthodontics, and dental implants. In fact, you can have most of the dentistry you need right here under one roof. We personalize all of the dentistry we provide based on our conversations with you. Discussing your health and cosmetic goals in detail helps us provide care in a way that feels comfortable for you and puts you first. We never approach something as important as your smile with a one-size-fits-all attitude. We all want something different. Whether you just want to be out of pain, keep your teeth, or have a Hollywood smile, we are here to help with no pressure or judgment. If you think back, it’s hard to imagine life without all of the technology we use today to communicate both professionally and socially, and to make us more efficient. Dentistry is the same way. Continual advancements in technology mean more precise, long-lasting, and gentler care for you. From 3-D images to digital impressions, dentistry today is so advanced that many procedures take half the time and have better outcomes. Of course, we never let technology take the place of good, old-fashioned experience. Our dentists and hygienists also have a reputation for being gentle and kind – making dental appointments a pleasant experience rather than a stressful one. We understand that everyone needs to work within a budget, which is why we accept most PPO insurance plans and offer treatment financing options. We are up-front with costs for treatment and out-of-pocket expenses, so you can make a choice that works for your health and your finances. 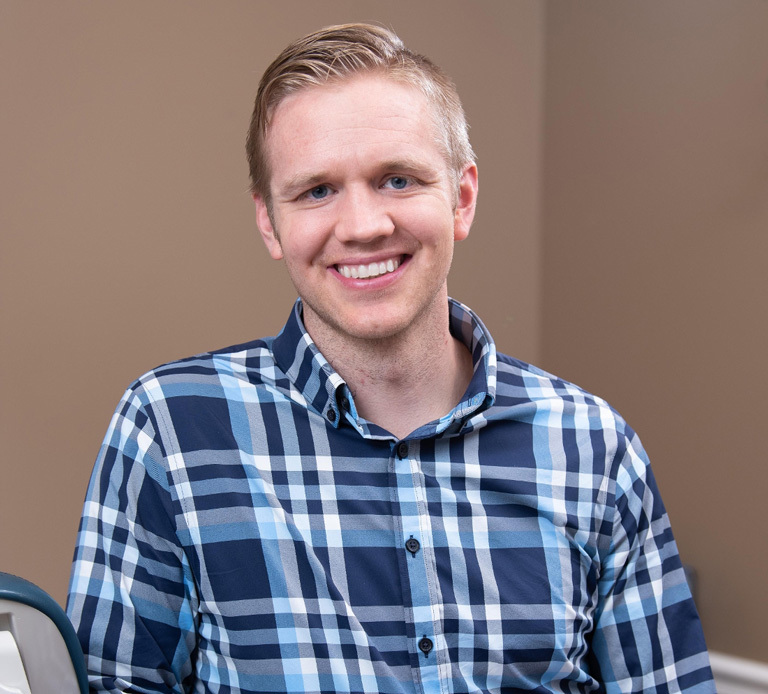 If you recently moved to the Troutdale and Gresham area and want a family dental office to look after your smile, we invite you to get in touch. We have convenient hours and plenty of parking to make your visits easy. You will find us off of the Historic Columbia River Highway behind the Columbia Gorge Outlets, across the street from Mayor's Square City Park. We look forward to helping you have the healthy smile you deserve.